Holidays and seasonal events require many volunteers, and Halloween is no exception. The fall season is full of charity walks, car washes and fundraisers in addition to the ongoing needs of various organizations and charities. Demand for volunteers is high, so how do you engage people in your recruitment efforts? Think about how many e-mails people get in a day. Since we know that people prefer to spend time on things that match their passion, focus your outreach for volunteers on the impact your event has or why their work matters. This approach is far better than the generic “Volunteers Needed for XYZ Event” that we typically see – seriously, we received 5 e-mails this week alone with this title! Something this generic may get the point across, but it focuses on your needs, not theirs. It doesn’t connect with someone’s emotion or passion. Be specific about WHAT you need the volunteers to do, and WHY it is so important. 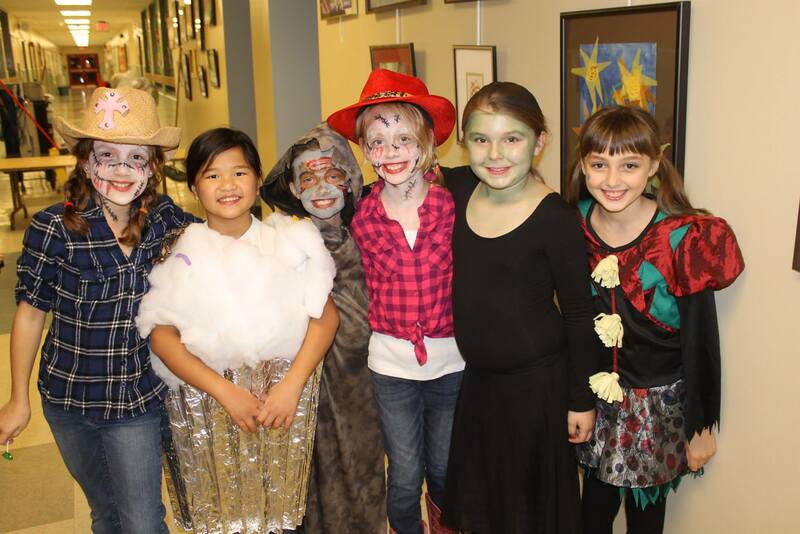 Volunteer chaperones at Halloween events are critically needed, for example. Focus your outreach on the benefit to the volunteer: the rare opportunity for a parent to provide a safe environment while they spend an evening bonding with students, teachers and other parents at the school. Zombie fighters & ghost busters wanted! Lend a hand at our upcoming Halloween Spooktacular so kids can be safe at their school’s party. Calling all Martha Stewarts! We need decorators and bakers for the upcoming Spooktacular to make our school’s event extra creative and fun. Don’t stay under house arrest – come and help! Aw, nuts. Trouble mixing Halloween and food allergies? Help write an online newsletter to educate people, provide recipes, and share safe products to ensure Halloween stays fun for those with food allergies. These strategies help the volunteer to know whether this opportunity is for them, and communicates how it aligns with what they are looking for – a fundamental aspect of volunteer engagement. Stats show that people are more likely to read shorter messages. Don’t bury the where, when and how! Let people know the time frame volunteers are needed and where they will be volunteering. Other details about what the experience will be like should also be briefly stated, such as if they will be working a station alone or with groups of people, if they will be sitting or standing, if it is indoors or outdoors and whether they can involve friends.